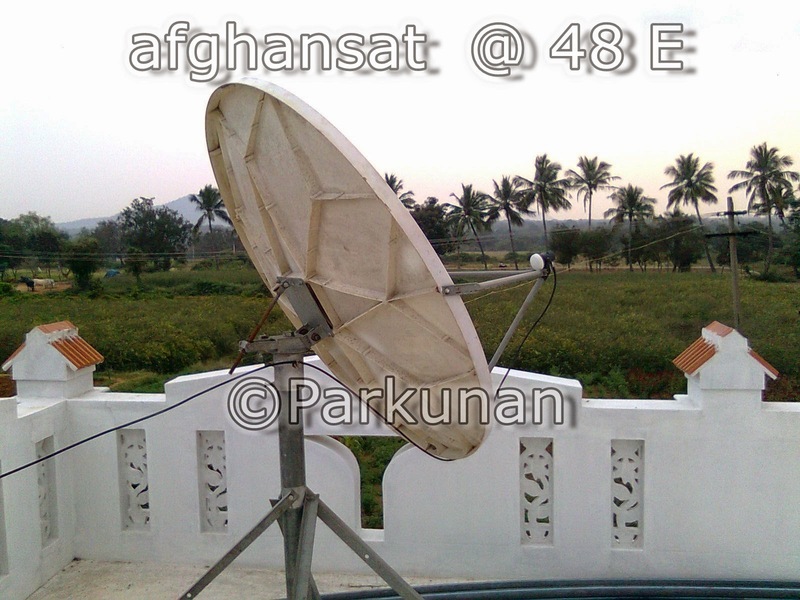 Afghansat 1 @ 48 dish setup in my 4ft dish in Chengam. 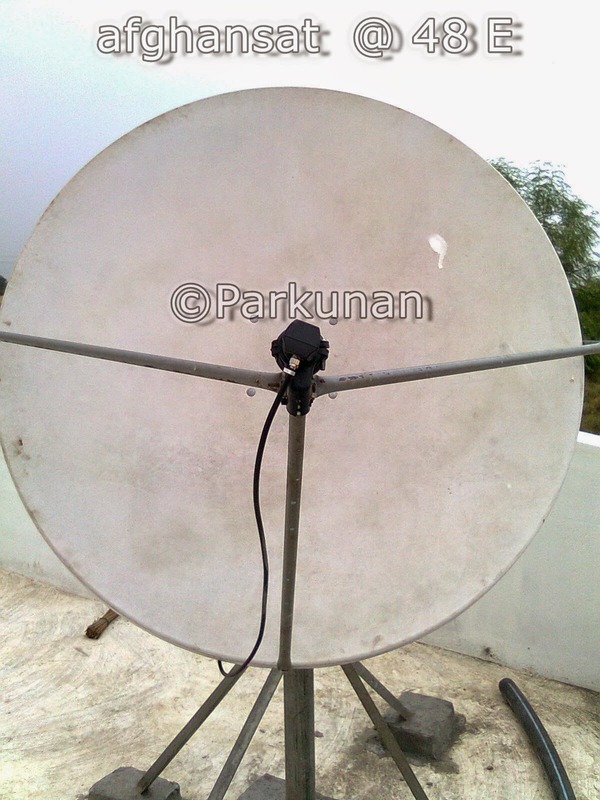 General News: Afghansat 1 @ 48 dish setup in my 4ft dish in Chengam. 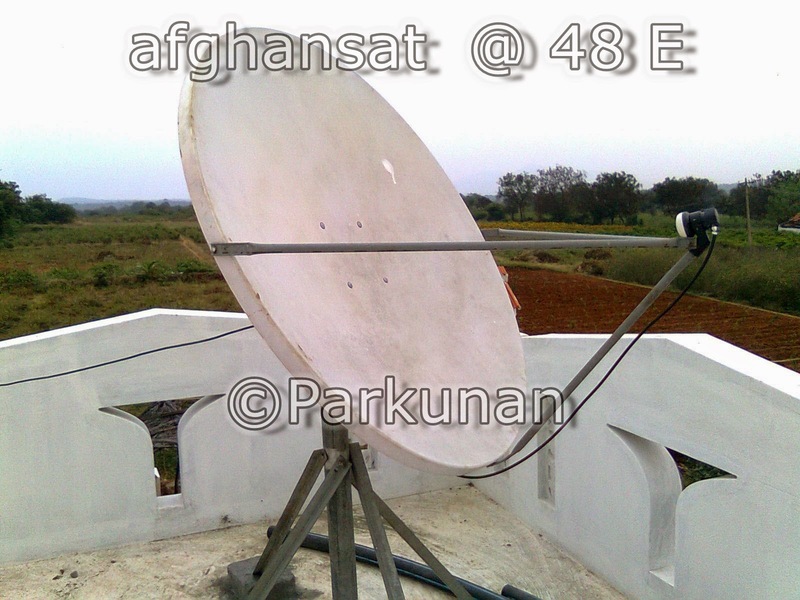 General News Afghansat 1 @ 48 dish setup in my 4ft dish in Chengam. 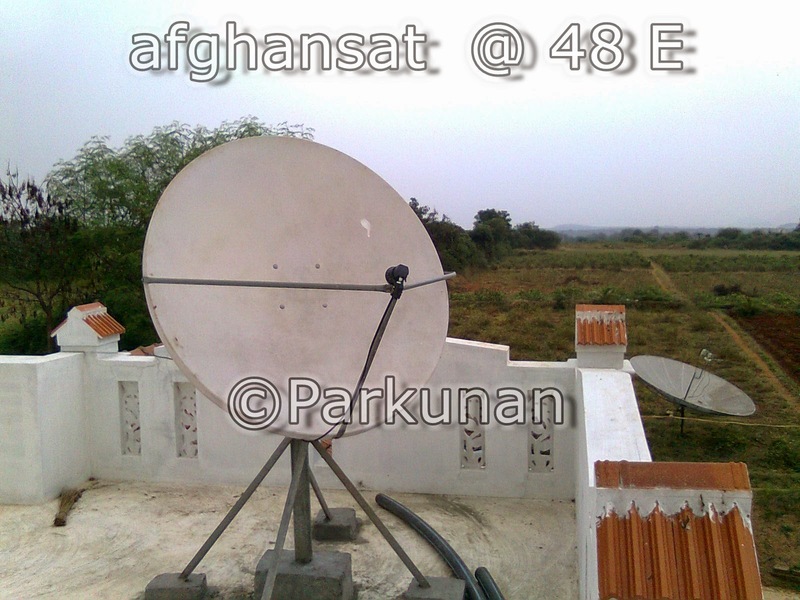 I'm getting afghansat 1 in my 4feet offset dish in my area chengam, Tiruvannamalai, NorthEast Tamil Nadu. 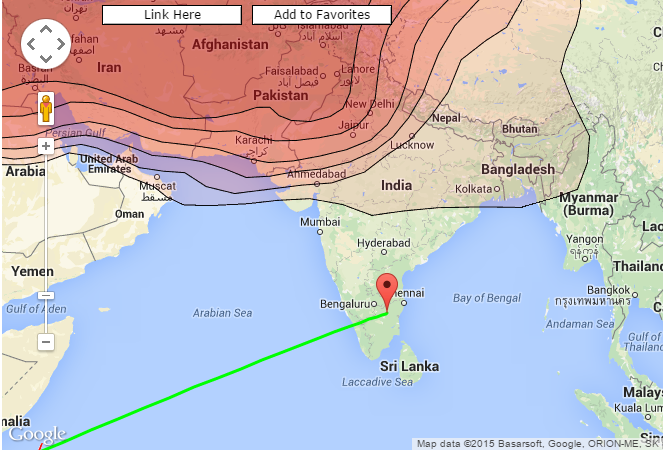 This is my first out of coverage sat hunting. 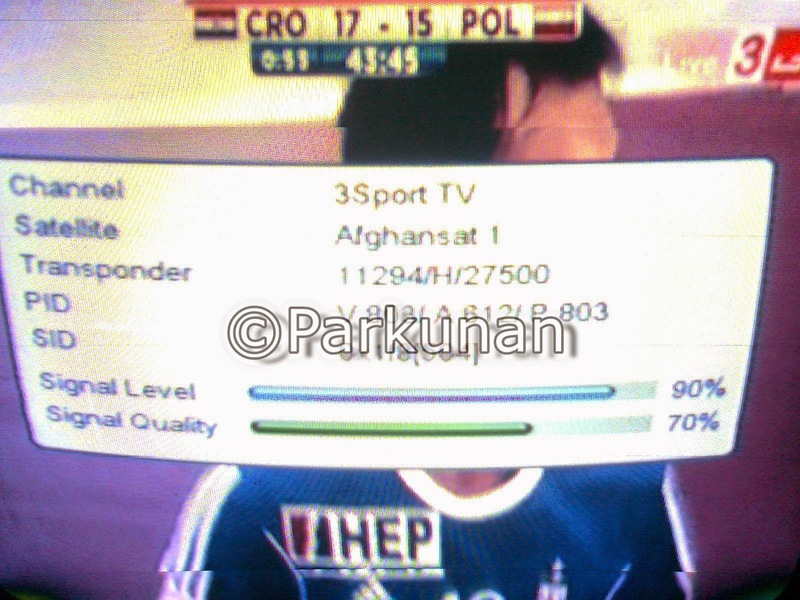 I'm getting all the TPs(2) of afghansat with good signal. 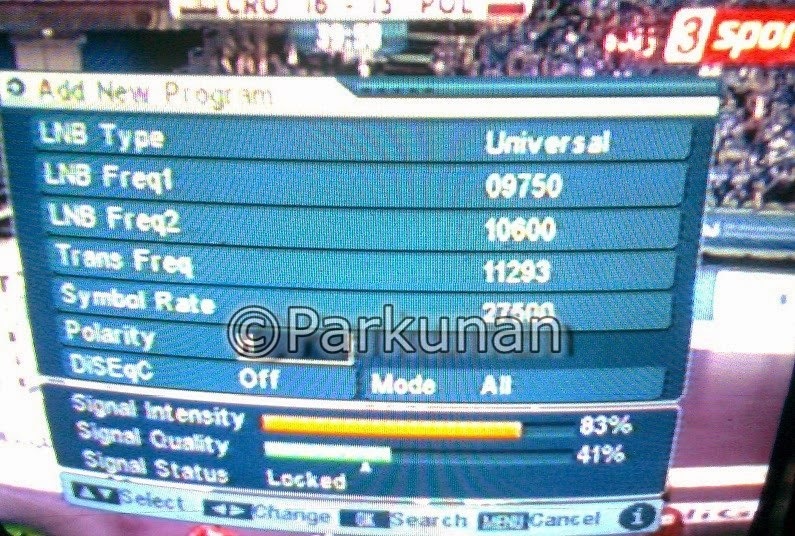 Current time: 04-19-2019, 03:53 PM Powered By MyBB, © 2002-2019 MyBB Group.